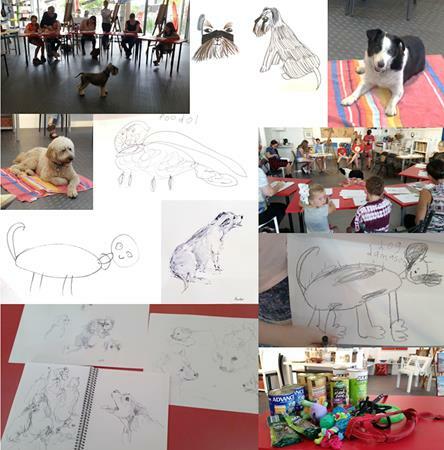 As part of Finite Gallery’s 6th Birthday celebration, we have once again organised a Doggy Drawing Day! All drawing materials and adorable 4-legged models will be supplied – just bring a donation of food, toys or cash for Hunter Animal Rescue. We will have dogs of all shapes and sizes as models. We can guarantee it will be fun but we can’t guarantee how long the models will be still. Draw fast and have fun!